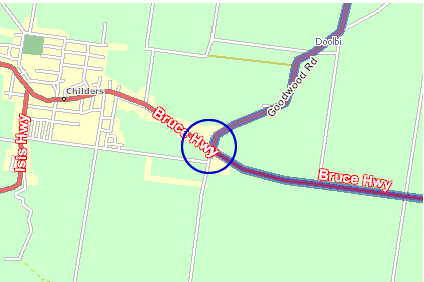 Turn right from Bruce Highway onto Goodwood Road. Do not go into Childers town. If you do, you have gone too far and need to turn back. You will be traveling along this road for approximately 40 minutes. 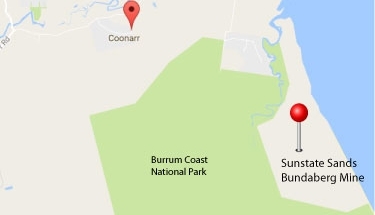 If you are coming from Bundaberg. 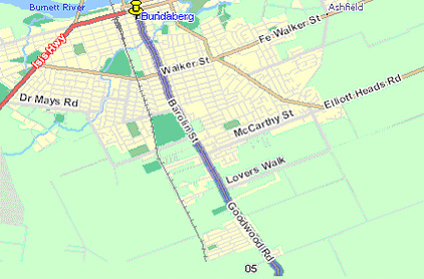 You need to get onto Barolin Street which joins onto Goodwood Road. 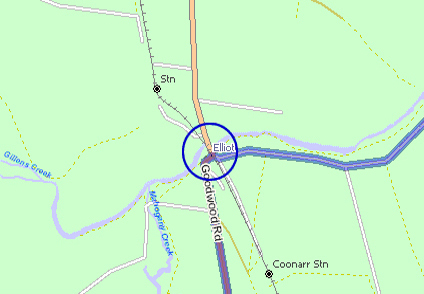 Follow Goodwood Road all the way down to the railway bridge. Coming from Brisbane turn right, or left if coming from Bundaberg, onto Coonarr Road. You will be traveling along this road for approximately 10 minutes. Turn right from Coonarr Road onto Palm Beach Road. You should see a sign that also says National Park. 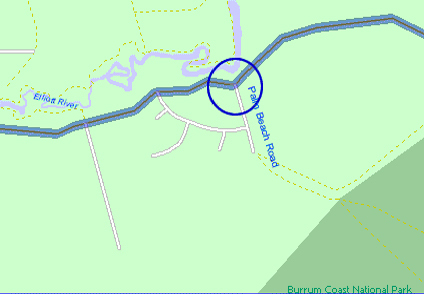 About 100metres down Palm Beach Road, you will leave the sealed road and veer Left. Stay on the gravel road until you reach the large sign that says Sunstate Sands. At this point you will turn right and follow the road to the mine. When entering the mine please drive slowly. Once there, please park your vehicle on the right side as you enter the gates, opposite the mine office. Please report to the mine office and the Mine Manager will give you directions at this point. Before entering the mine site, you must first of all gain permission from the mine manager. 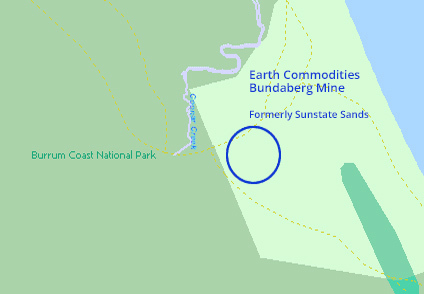 Sunstate Sands Bundaberg is now on UHF12. Please announce yourself when on Palm Beach Rd. Please be mindful that large trucks come and go from the mine site throughout the day. You will need to give way to these trucks at all times, especially once traveling along Palm Beach Road to and from the mine.